As you shop for new cars, you’ll notice that manufacturers offer warranties of different kinds and time frames. If this is your first car or you’ve never had to use a warranty before, it’s only natural to be confused about the details. So what is a warranty exactly, and, more importantly, how do you use one when your new car needs repairs? A warranty is a promise from the manufacturer to you. Like homeowners insurance, a warranty covers repairs. Your warranty specifies what kinds of repairs are guaranteed and for how long. Nearly all warranties are what are called limited warranties. Limited warranties have specific exceptions in service and parts. Regular wear and tear is often the primary exclusion, but there may be others. It’s best to check before purchasing so you know exactly what’s included in your warranty. Also note that some warranties can be voided by major modifications. Body, engine, or tire modifications all might void a warranty before it expires. So before you lift your truck or turn your sedan into a convertible, make sure you know how that’ll affect your warranty. Powertrain warranties are often separate from limited warranties. A powertrain is all the parts of the car that deliver power and make it go. Powertrain is shorthand for the engine, drivetrain, and transmission. Remember, like in the limited warranty, that regular wear and tear is exempt, so don’t expect the manufacturer to replace the worn clutch unless it was defective or damaged at purchase. Warranties usually expire after a certain number of miles or a certain number of years of ownership, whichever comes first. Three years or 36,000 miles for a limited warranty is about average. Five years or 60,000 miles is average for a powertrain warranty. Shop for something close to that or better. The first thing you want to do is to follow your service schedule, including oil changes and tire rotations. Keep careful records of this routine maintenance. Some warranties can be voided if proper care of the car has been neglected. When a part proves damaged or faulty, take the car to a dealership certified to do warranty work for your manufacturer, along with a copy of your warranty and service records. Don’t worry if you’ve had your vehicle serviced elsewhere before. It’s illegal to void your warranty based on where it was serviced in the past. If your warranty claim is denied, ask to speak to a manager and present your warranty and maintenance records to him or her. The manufacturer dealership should honor the warranty, completing the replacement or repairs at no cost to you. Feel free to return for as long as your warranty is valid. Money-Saving: Why pay for expensive repairs on damaged or faulty parts when your warranty covers them? Expertise: Your dealership’s service center most likely only works on your brand of car, so they are singularly equipped to address your problems. 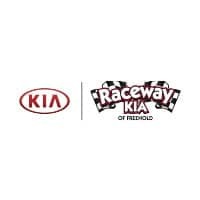 In the case of Raceway Kia, we are also experts at working on Hyundai vehicles because of the close relationship between Kia and Hyundai. 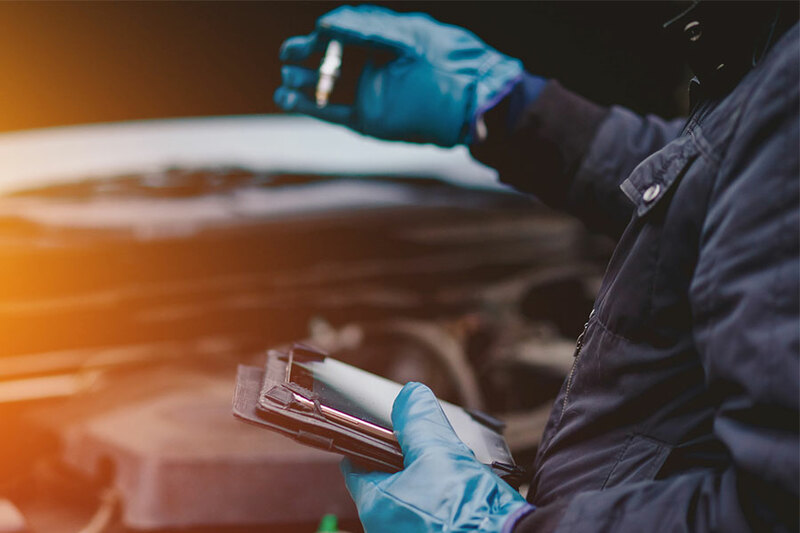 Armed with the knowledge of what a warranty is and how to get the most out of it, you can walk into a dealership with confidence. It’s also nice to know that when something unexpectedly breaks down in your new car, your warranty may cover it and help you get back on the road with little expense for you.